The first practice in Maryland the first week of March, short-weather right? It was. 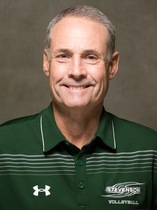 To connect with Coach Trumbo as well as, more information on the Stevenson program, visit here.